Zesty orange blends beautifully with rich dark chocolate. 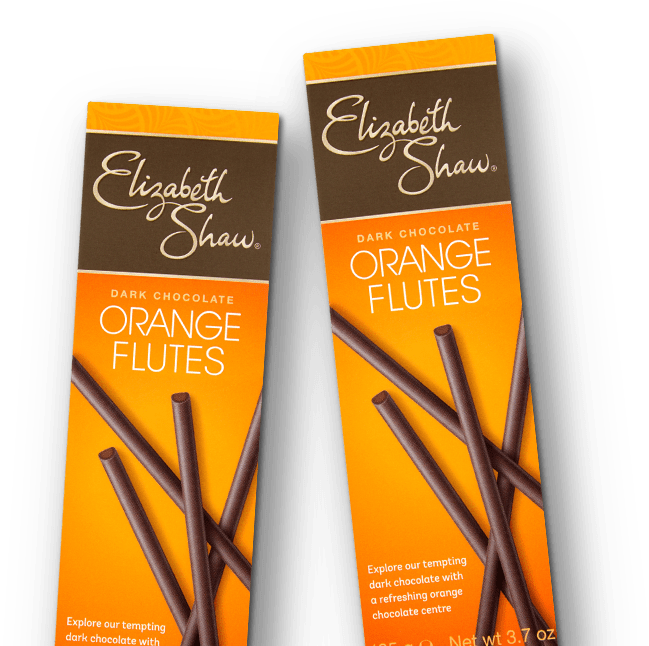 The hard-to-beat, delicious duo of orange milk chocolate, covered in rich dark chocolate. Good to share with friends (but only if they've been exceptionally well-behaved). Sugar, cocoa mass, whole milk powder, cocoa butter, emulsifier: soya lecithin, flavourings. Dark Chocolate contains: Cocoa Solids 50% minimum. 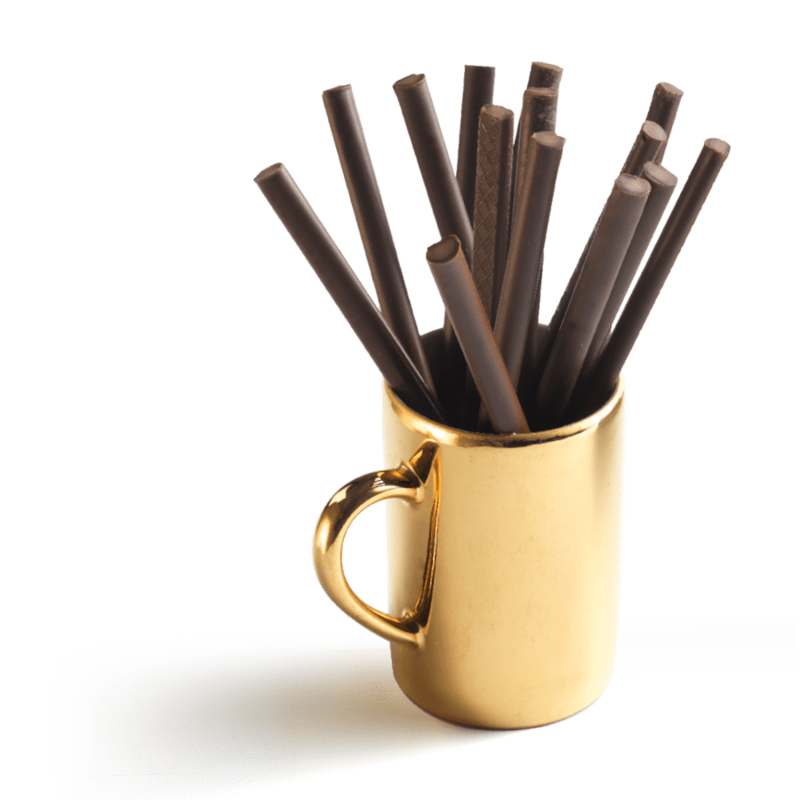 Milk chocolate contains: Cocoa solids 30% minimum, milk solids 14% minimum. Allergy Advice. For allergens, see ingredients in bold. Also, may contain nuts, wheat, barley and egg. Deliciously dark chocolate with a tempting touch of coffee. Smooth milk chocolate with indulgent, sweet amaretto. Smooth milk chocolate, with a deliciously soft mint fondant middle. Elizabeth Shaw seduced the nation with her now-classic after dinner Mint Crisp. Since then, we've become one of the UK's best-loved chocolate makers. We’ll keep you up to date with all the latest news, competitions and delicious deals.